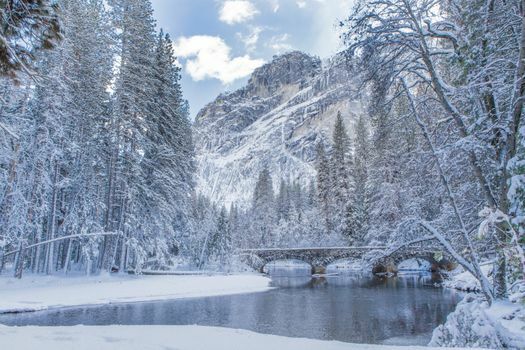 Winter trips to Yosemite offer smaller crowds and off-season rates. There are also more chances to check out the wildlife and beauty of nature, because shy wild animals come out when the summer crowds go home. Consider adding one of the Yosemite vacation rentals to your travel plans as a way to set up a comfortable place to stay that has all the comforts of home, and maybe even some extra amenities. Check road conditions before heading out for the day to enjoy some of the park’s most popular winter activities. 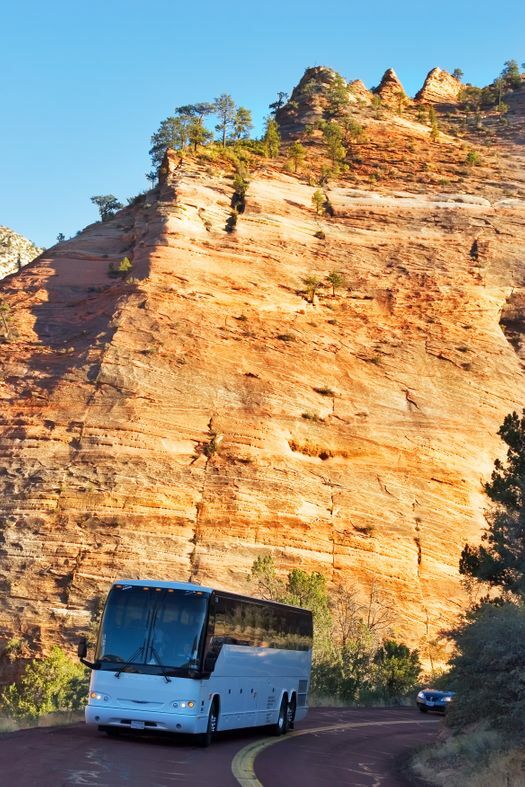 When temperatures drop and it’s too chilly to be outside for very long, you can still enjoy a tour of the park by hopping on a heated bus after you leave your Yosemite National Park cabin. This provides the chance to learn about the park and its history while keeping warm inside the safety of the bus. Some other types of tours to try on warmer days include hiking, Model A tours, boat tours and airplane tours that let you enjoy a bird’s-eye view of the park. 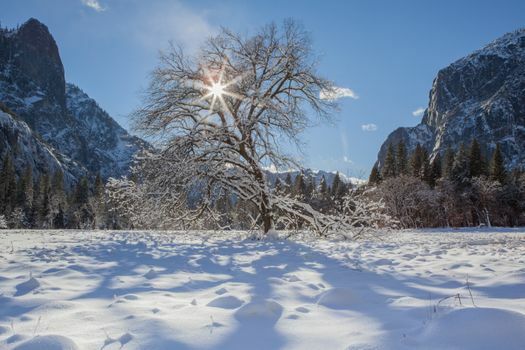 The photos you take on your winter trip to Yosemite become treasured keepsakes to put in slideshows, frames, and are very famous on Instagram. You may even be able to snap some stunning pictures from your front porch when you rent one of the Yosemite cabin rentals in the park, because the location of the cabins puts you in the heart of the park’s natural beauty. 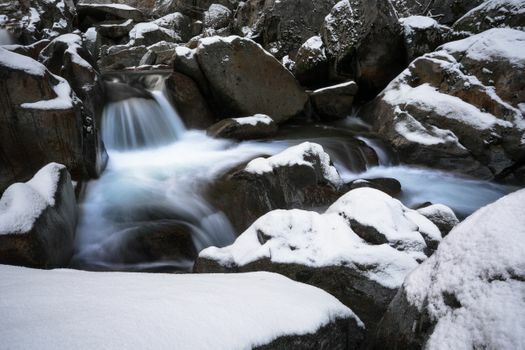 Capture photos of frozen waterfalls, snow-capped mountains reflecting in the water or any of the area’s wildlife. Instagram and 500px have some of the largest collections of Yosemite Photo inspiration. Lace up your skates and head out on the ice to enjoy an active afternoon outing. 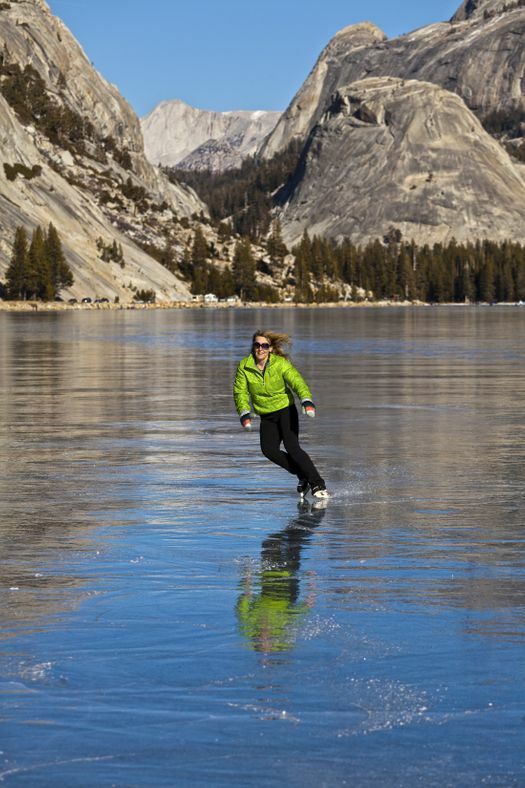 Surround yourself with views of mountains reflecting on the ice at Tenaya Lake. Or head to the Half Dome Village Ice Skating Rink for a more subdued skating session that still delivers mountain views but has the added benefit of a nearby fire pit to warm up if you start to feel chilled. Strap a pair of lightweight snowshoes over your boots and enjoy the experience of walking on top of the snow. Guided snowshoe tours are available during the day to Dewey Point. Or plan your trip so you’re at Yosemite during the full moon and take in the sights during a snowshoe hike under the stars with the light of the moon illuminating your path. This cross-country skiing adventure is for skilled skiers, and it’s a 21-mile route. However, there’s a ski hut at Glacier Point that has a wood stove, dining area, indoor bathrooms and bunks for up to 20 skiers to spend the night. Be sure to take your camera along on this adventure because the views from Glacier Point look down 3,200 feet to the valley floor, delivering some of Yosemite’s most popular scenery. While Yosemite is one of the world’s most famous national parks due to its summer glory. 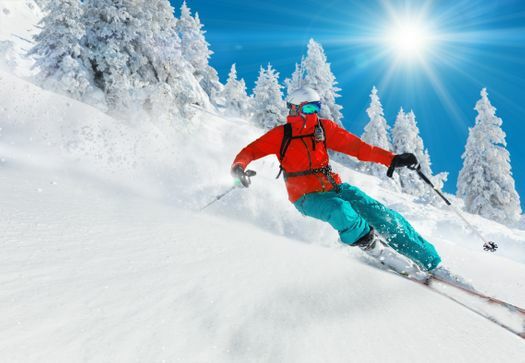 Come winter, it still retains its majesty and should definitely be considered as you plan your winter vacations.